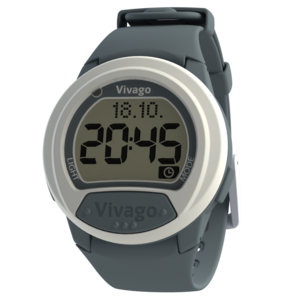 We are the UK's specialists on the Vivago Care Watch system. Protecting vulnerable people and preserving independence. The Vivago system is a comprehensive yet unobtrusive solution for keeping elderly and vulnerable people safe, well and independent. By continuously monitoring a person’s wellbeing, Vivago is able to combine the benefits of telehealth and telecare, providing alerts and information for analysis. Vivago is already monitoring over 100,000 people in their homes, in care and in hospitals.